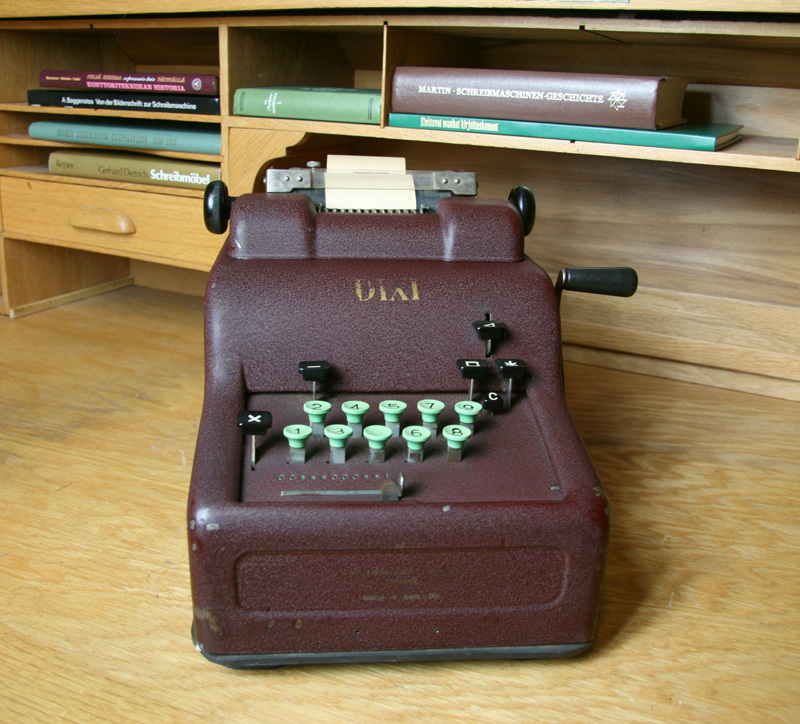 This Swedish calculator was introduced in 1939. 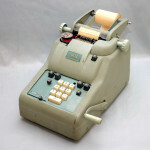 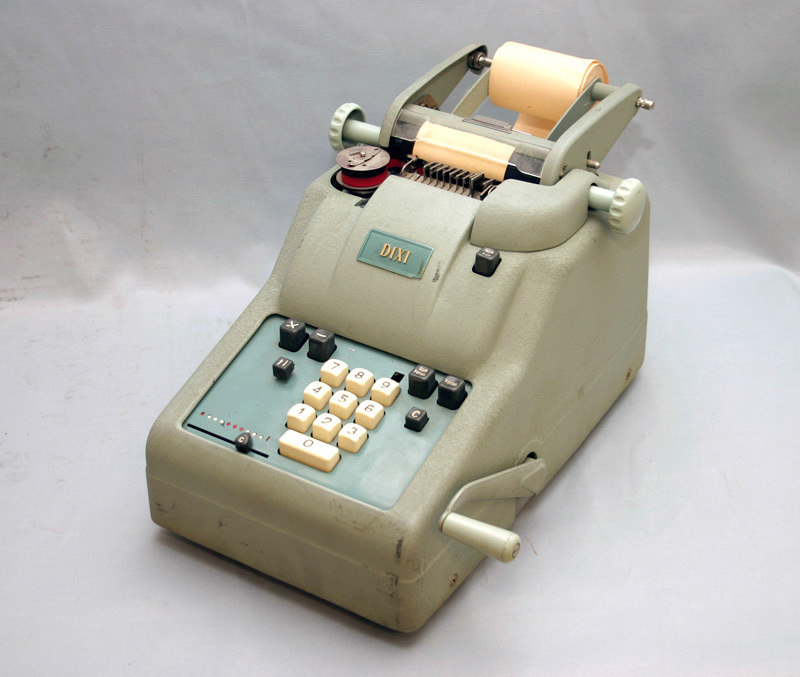 It is similar with Addo-X calculator also manufactured in Malmö. 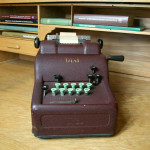 Dixma was a subsidiary of ADDO.